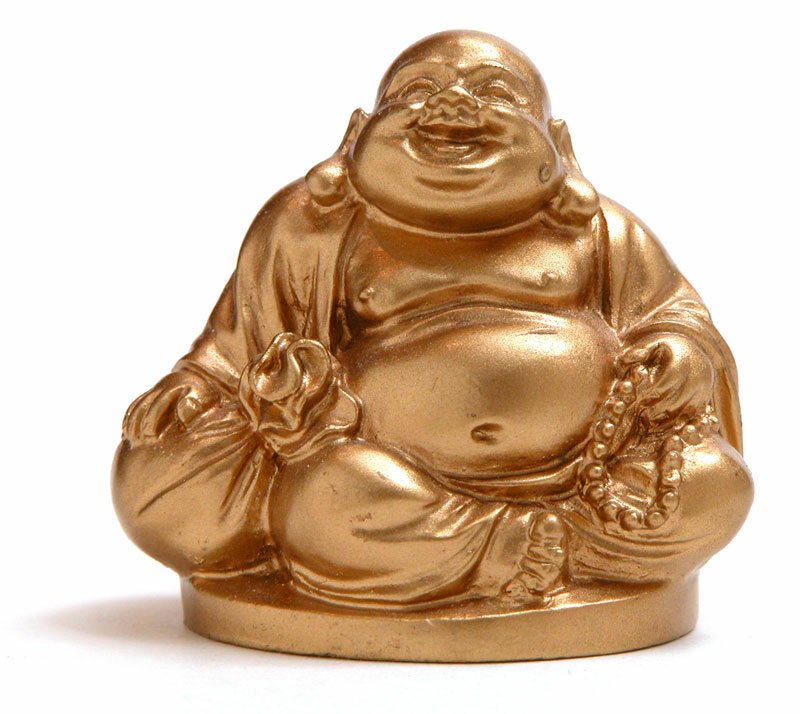 Happy Buddha | Sana Ako si Ricky Lee! A few weeks ago, I wrote about this year’s general forecast base on the year’s BAZI and also a general forecast of the different animal zodiacs base on the Flying Star formula and Purple Flower Star Astrology. Each sign would require a different Feng Shui cure and enhancer; however, I constantly received questions about what is the year’s most essential Feng Shui charm. Today, I would like to make a short post about the year’s essential charm. Most if not all, would need the Lung Ta or Wind Horse. 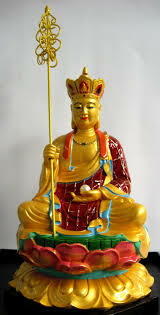 The only ones who really won’t need the Lung Ta are people with a complete and balance set of elements in their Bazi or Paht Chee. 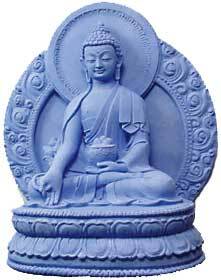 However, even if you have a complete set of elements, having a Lung Ta will still definitely be beneficial for you. 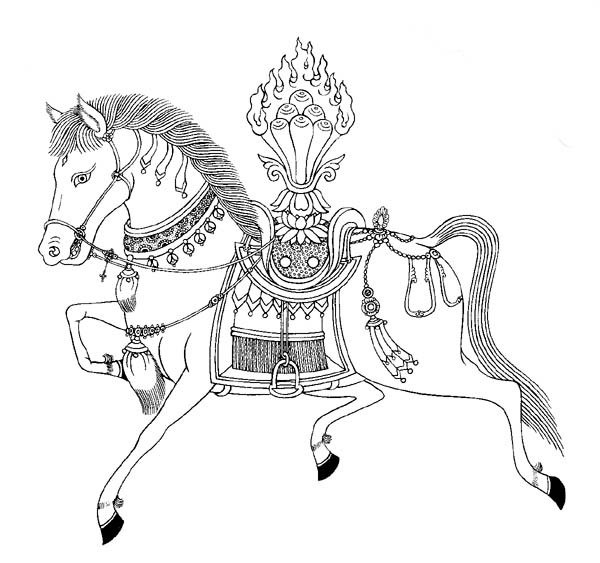 The Lung Ta or Wind Horse is very good for wealth and career success. 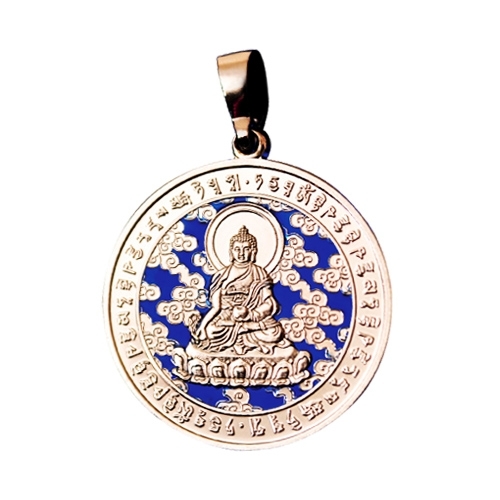 When I decided to include the Lung Ta on the WISH FULFILLING AND BUDDHA’S BLESSING MANTRA PENDANT last year, I didn’t know that the it will be an essential charm this year. 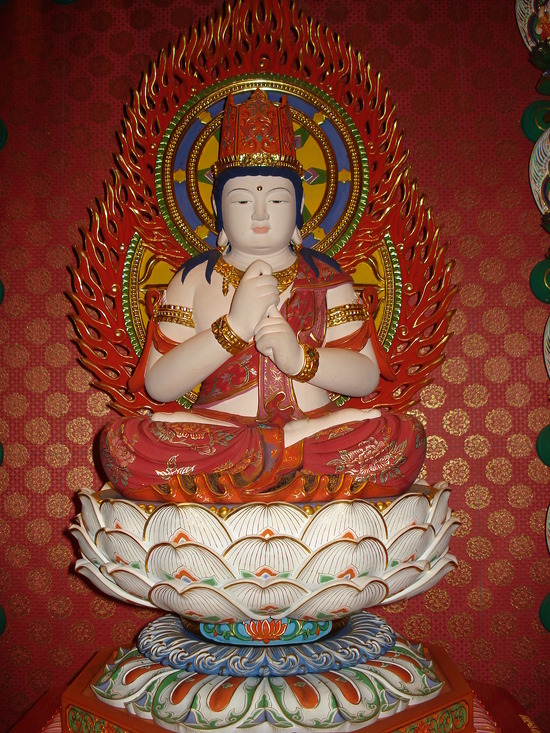 Another important charm that is more of a Feng Shui cure is the Five Element Pagoda or the Kalachakra. This is because the Five Yellow Star of the Flying Star runs to the center and everybody is affected. 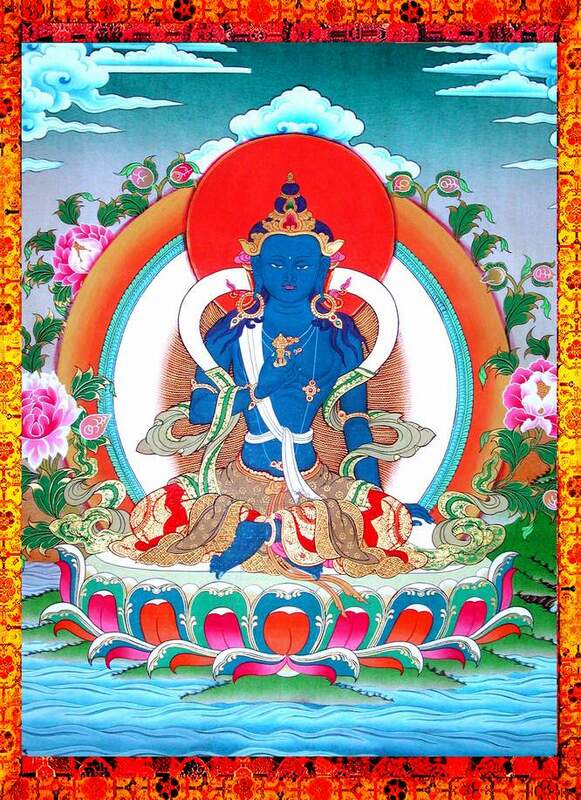 We all must wear either a Five Element Pagoda or a Kalachakra all through out the year, if possible 24/7. 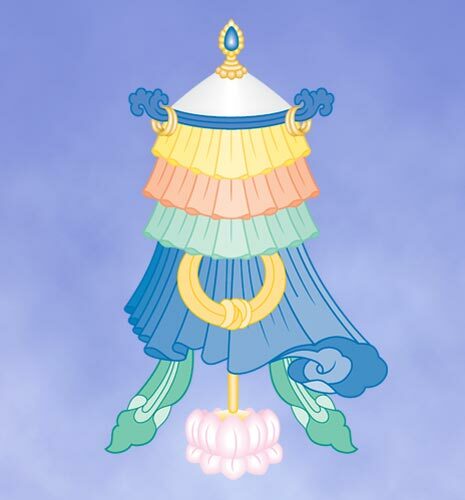 One will do, but I personally have both because I’m wearing both the WEALTH AND MASTER PROTECTION PENDANT, which has the 5 – Element Pagoda, and the WISH FULFILLING AND BUDDHA’S BLESSING MANTRA PENDANT, which has the Kalachakra. 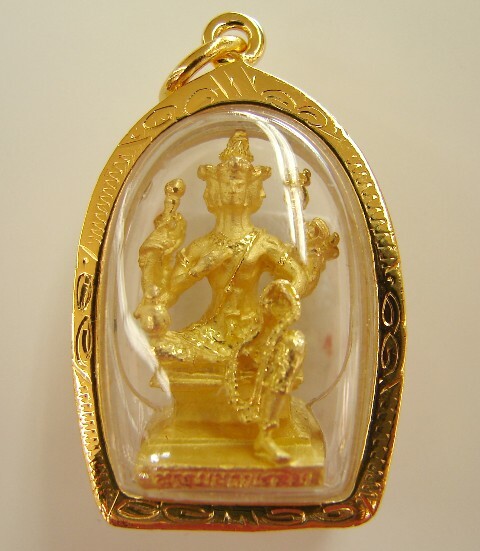 Lastly, it will be beneficial for everybody to invite by wearing a pendant (preferably made of gold), and by putting an image in his or her home and office a Deity or Buddha. 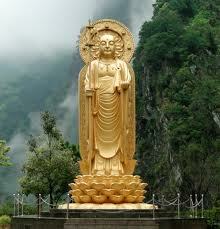 I highly recommend the image of Kuan Yin, Kuan Kong, Sun Wukong, Yellow Dzambhala or Maitreya Buddha (Happy Buddha). There are other Feng Shui cures or enhancers that may be important for you this year depending on your animal sign, however, if you can get only a few, get the ones mentioned here. 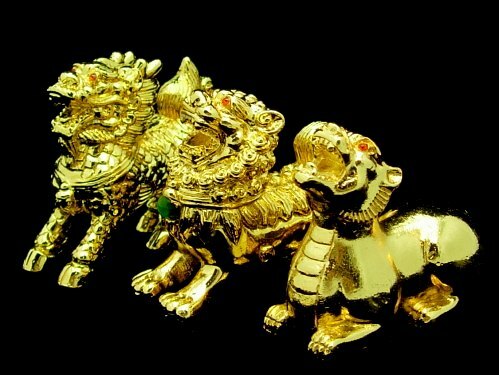 I’ve been receiving email and inquiries as to what are the Feng Shui essential charms (lucky charms) for protection from the negative chi and enhancers for the positive chi for the year of the Water Dragon. However, if you just want to found out about the essential cures(protectors) and enhancers without knowing the reason behind it. Please read thru the rest of the posts. 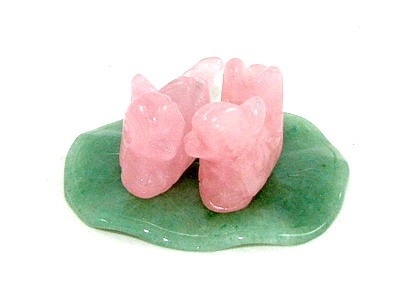 Rose Quartz Mandarin Ducks / Symbol of Double Happiness, Amethyst Geode with Red String tied on the foot of the bed. 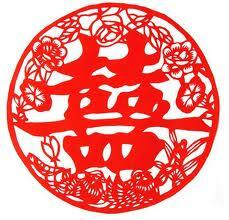 Chinese Characters or Words are very symbolic. 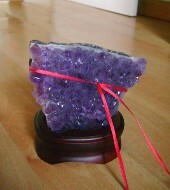 Does they become effective Feng Shui tools also. 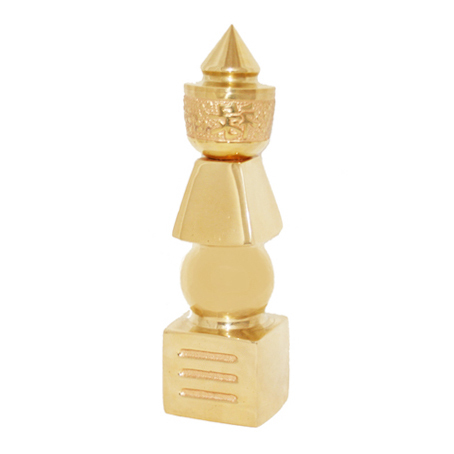 For people who stays in the section of the house or office please wear THE WEALTH AND MASTER PROTECTION PENDANT. 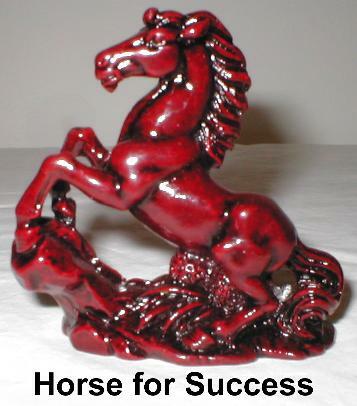 When choosing a horse for feng shui purposes, its important that you choose a horse that has a winning or winner look. 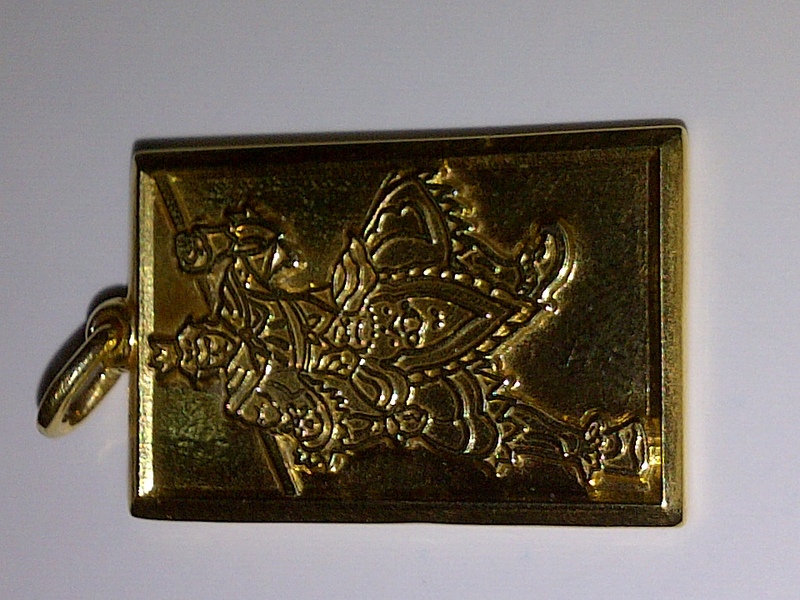 The front side of THE WEALTH AND MASTER PROTECTION PENDANT has the image of 'The Great Sage, Equal of Heaven' Sun Wukong. 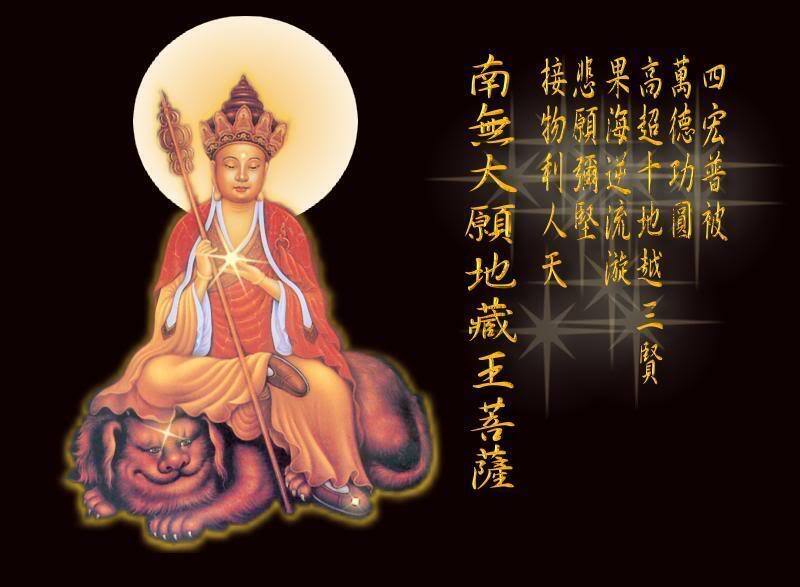 At the back of the WEALTH AND MASTER PROTECTION is the title GREAT SAGE, EQUAL OF HEAVEN in Chinese characters, followed by the 3 Celestial Guardians, and then at the bottom are the Five Element Pagoda and Ksitigarbha Fireball. 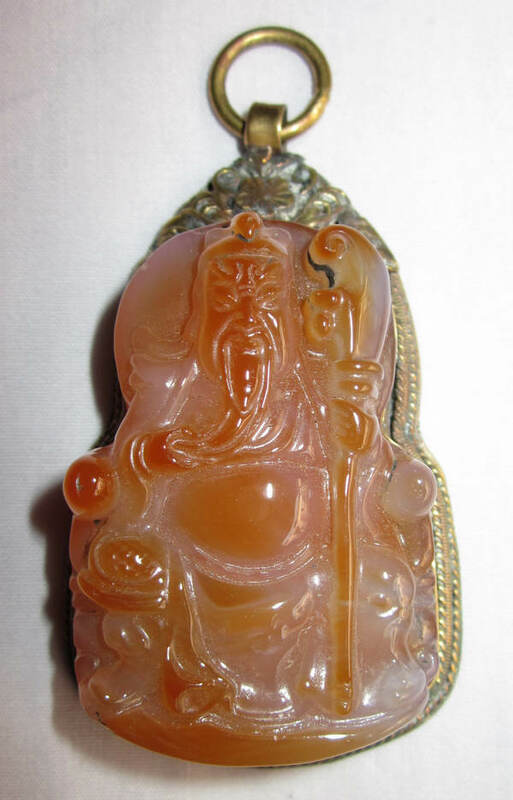 I'm also currently looking for a jeweler who can carve the images and symbols of the WEALTH AND MASTER PROTECTION PENDANT on a jade, that is because Chinese loves jade and a lot of people have been inquiring about a JADE WEALTH AND MASTER PROTECTION PENDANT. 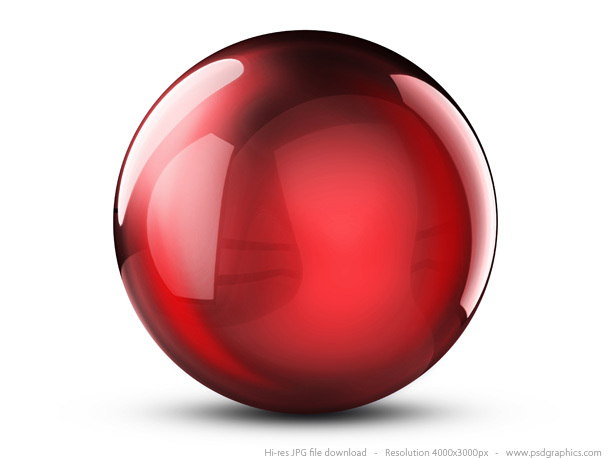 For 2012 its better to use a red crystal ball. 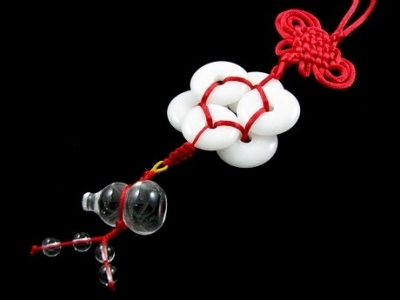 6 White Jade tied with a Red String. You need not have the Wu Lou at the end. 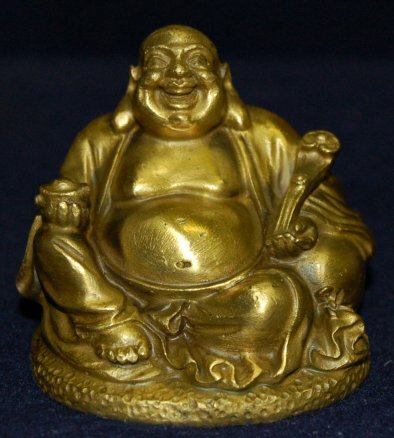 In choosing an image of a Happy Buddha, you have to look carefully at the face. It has really to look happy. In choosing a Kuan Kong look for something that has a fierce face. 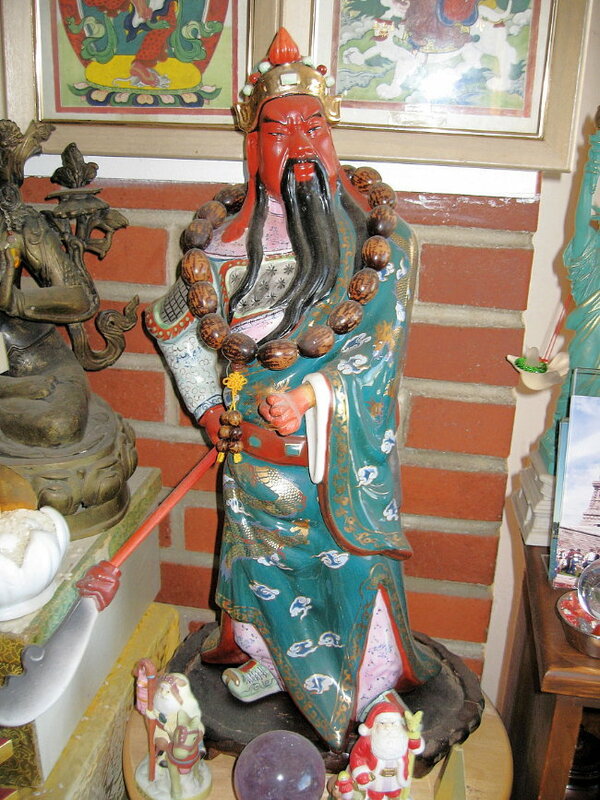 Kuan Kong or Guan Gong is a famous wealth and protector god. 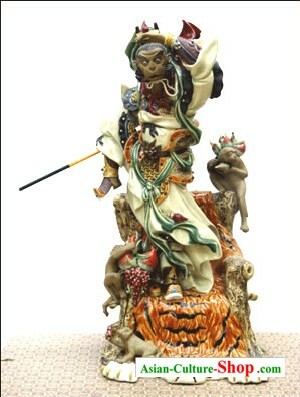 'The Great Sage, Equal of Heaven' Monkey King called Sun Wukong is a very powerful wealth and protector god that's both highly revered in Taoism and Buddhism. 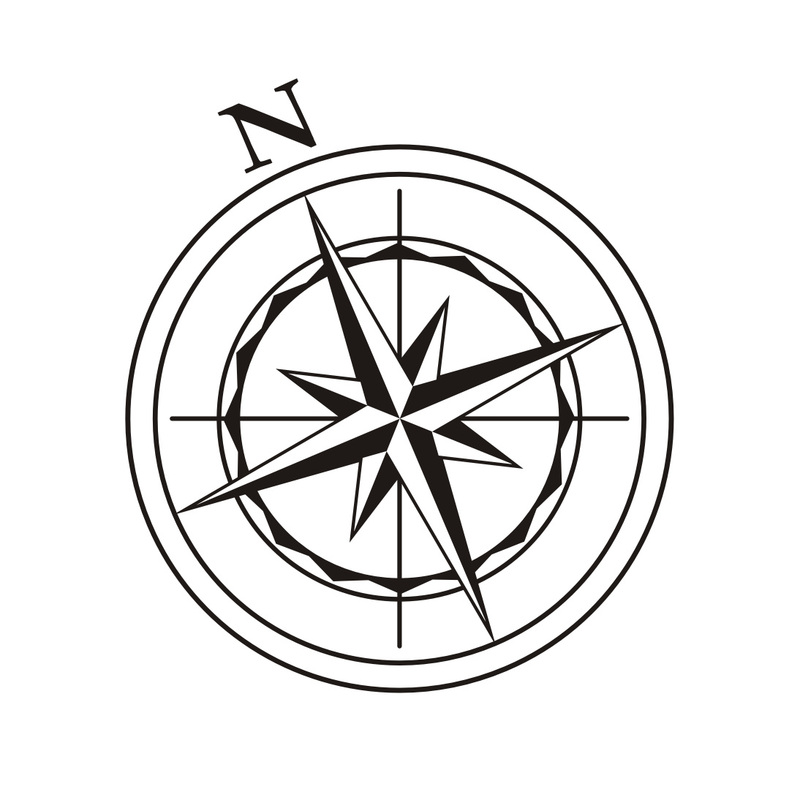 Foe head of the family/business/corporation/organization whose room is in the Northwest section of the house. 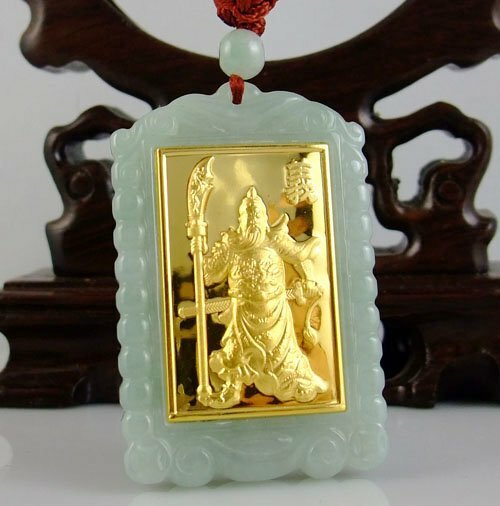 Please wear one of the following: Sun Wukong Pendant / Kuan Kong Pendant / Mantra Pendant / WEALTH AND MASTER PROTECTION PENDANT. 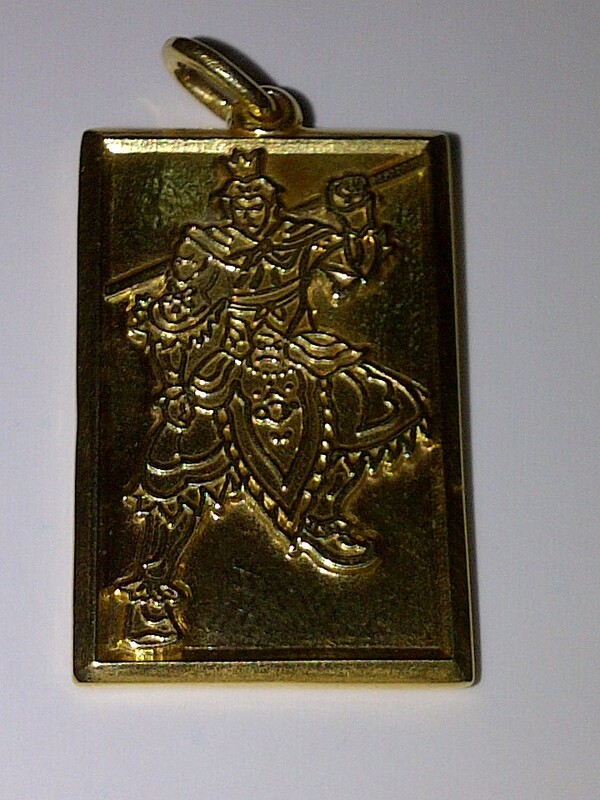 The WEALTH AND MASTER PROTECTION has one of the best images of Sun Wukong that's in a pendant. 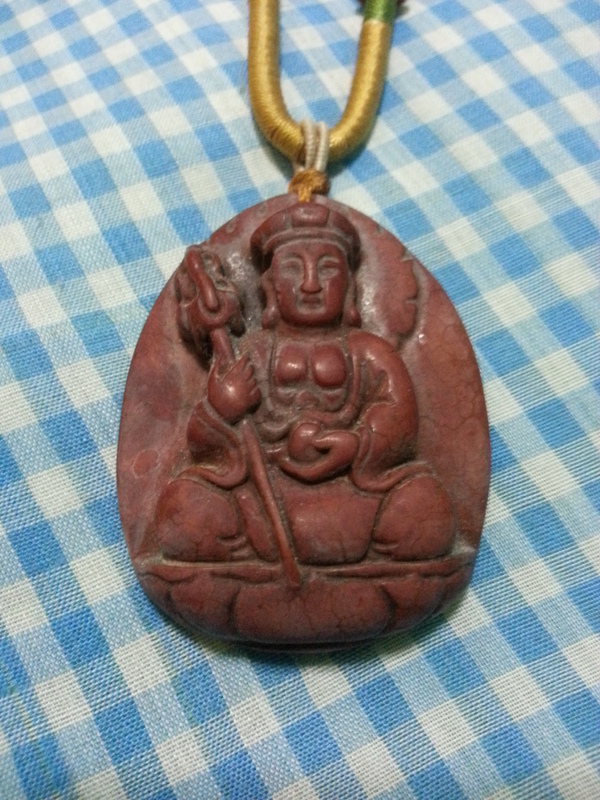 It's really difficult to look for a good Sun Wukong pendant. 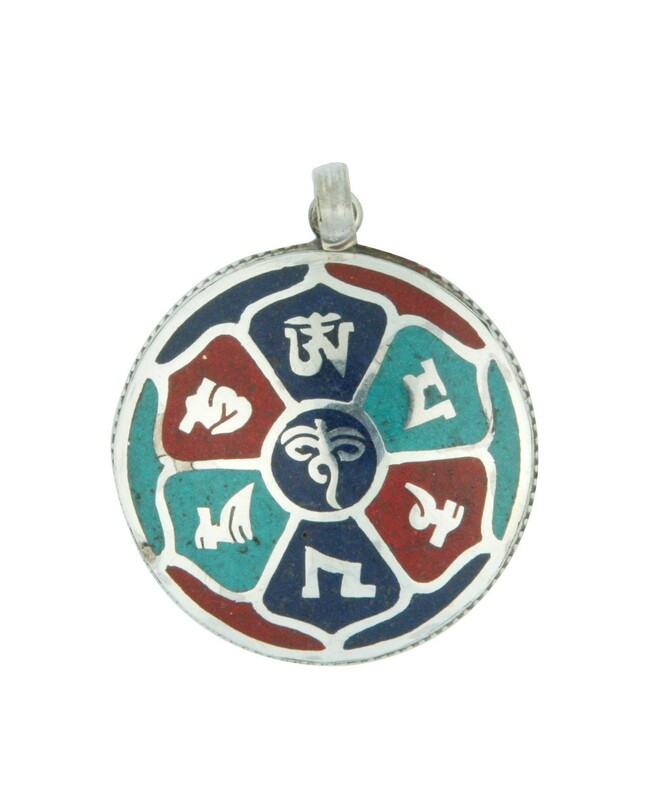 This is a Tibetan Mantra pendant. 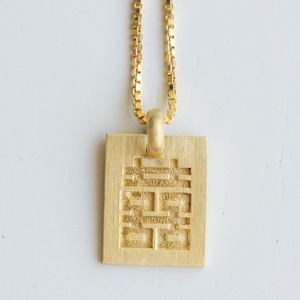 I'm not in the process of having my jeweler craft the Mantra pendant that I personally designed. 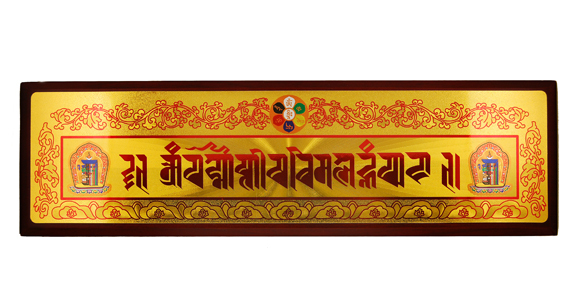 It has the mantra of the THE MEDICINE BUDDHA, YELLOW DZAMBHALA (JAMBALA OR DZAMBALA) MANTRA, THE WISH-FULFILLING MANTRA, THE NEGATIVE KARMA CLEANSING MANTRA, THE SEED SYLLABLE OF GREEN TARA, and OM AH HUM. 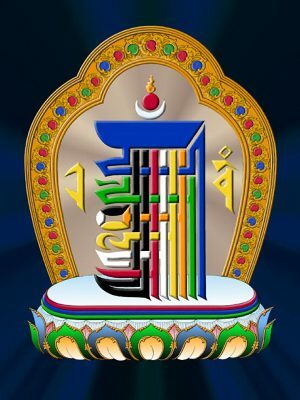 It also has the image of The Medicine Buddha, Yellow Dzambhala, Guan Gong, Kalachakra Symbol and the Victory Banner. 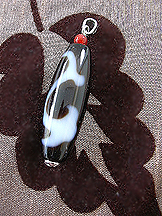 It's another all-in-one pendant. For Matriarchs whose room is in the Southwest section of the house. 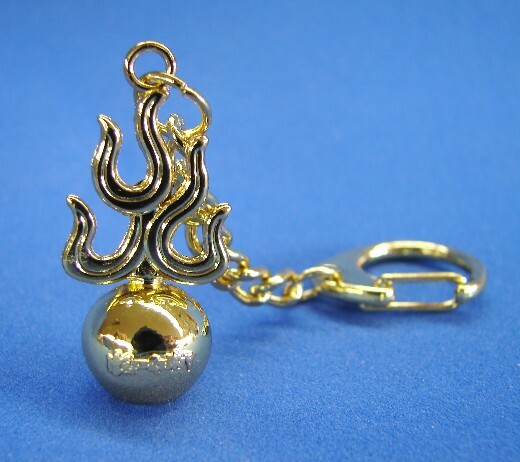 Please wear or carry a small Ksitigarbha Fireball (pendant or keychain) / Maitreya (Happy Fat) Buddha Pendant. 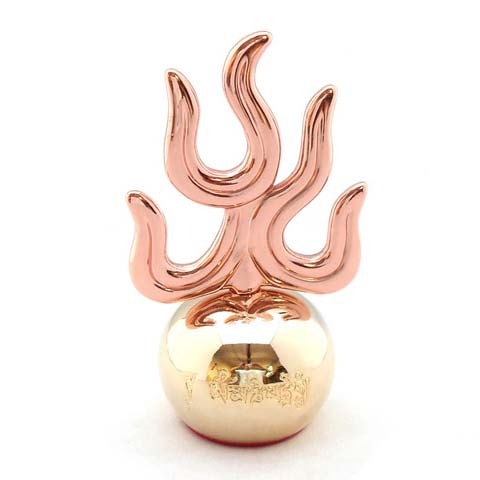 The Ksitigarbha Fireball is a pearl hold by Ksitigarbha Buddha that fires up when there are negative energies. 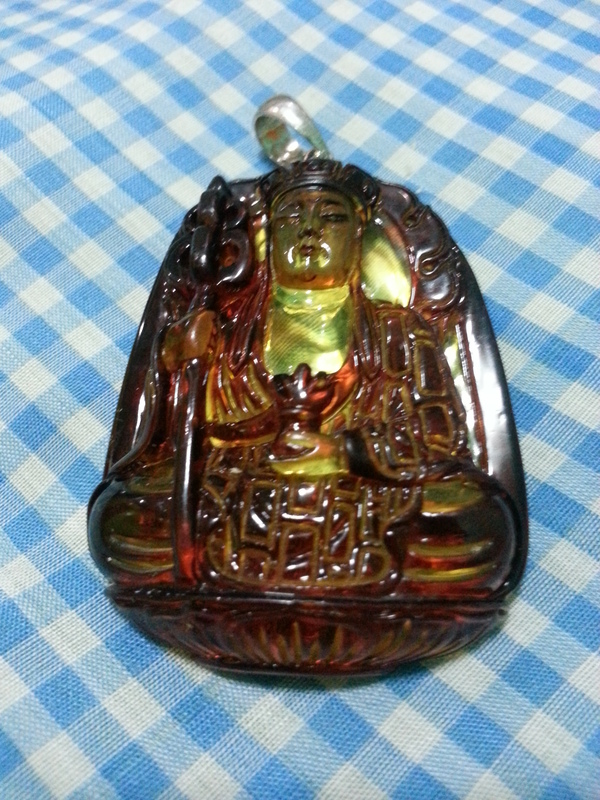 Happy Buddha Pendant. Again, you need to look for something that has a postive feel. 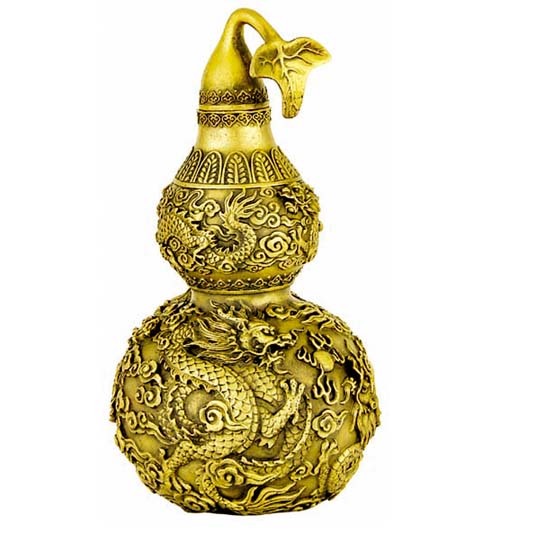 For people who stays at this section of the house, and also for middle sons and people born under the sign of the Rat, please wear a Jade Wu Lou or a Medicine Buddha pendant (preferably with Mantra). Please move out of this section of the house. Does the first cure. 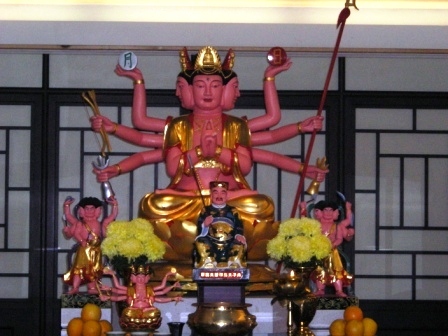 If not possible, please put-Five Element Pagoda, Image of the Goddess of the North Star (Dou Mu Yuan Jun) which has been blesses by a Taoist priest, a pair of Piyao. Five Element Pagoda designed by Lillian Too of World of Feng Shui (WOFS). She also has other versions but you need not get the different version. This one will do. 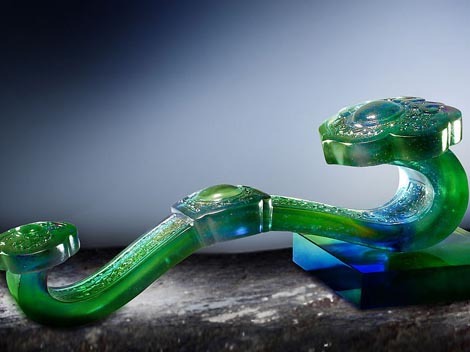 I also have a supplier who is able to make one at a more affordable price. 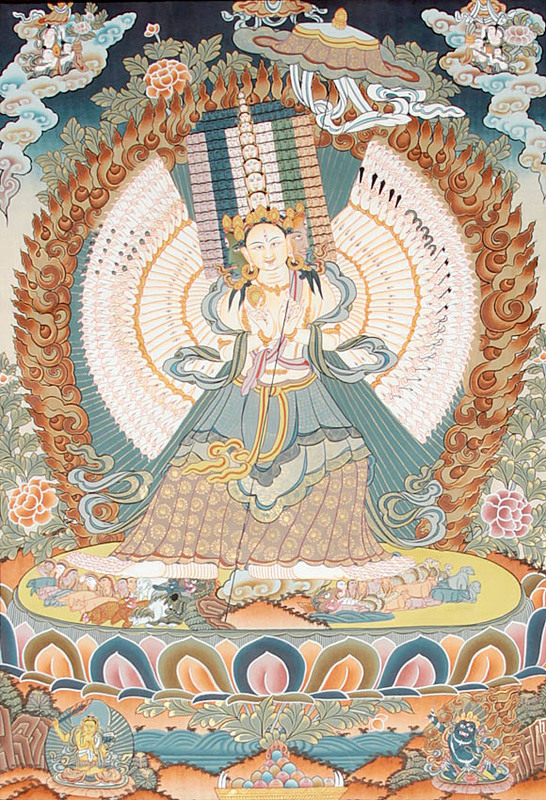 Pi Yao is a Celestial Being that pleases the Tai Suey God. 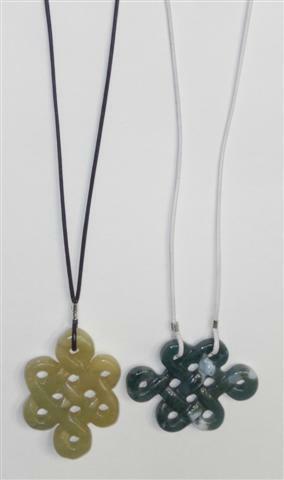 For people who stays in this section of the house please wear the following-Five Element Pagoda Pendant, Dou Mu Yuan Jun Pendant/Piyao. 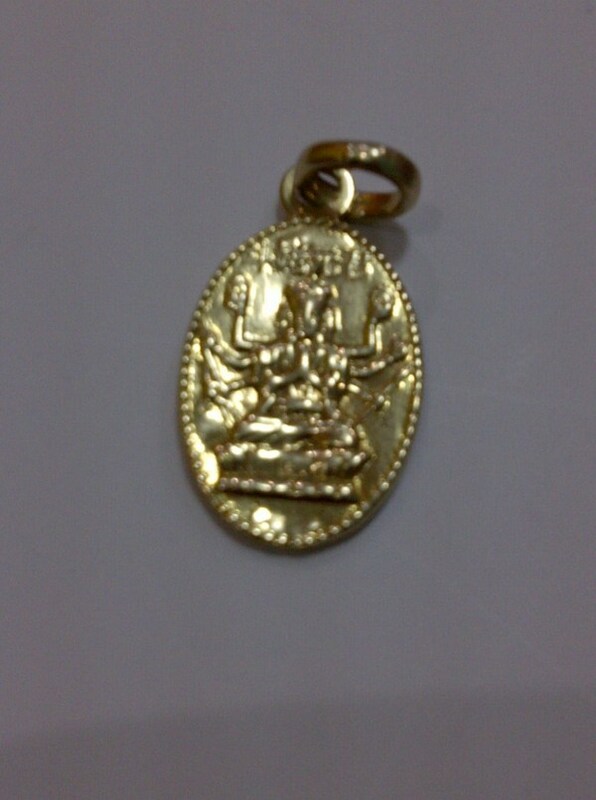 The WEALTH AND MASTER PROTECTION PENDANT is a very powerful cure also. 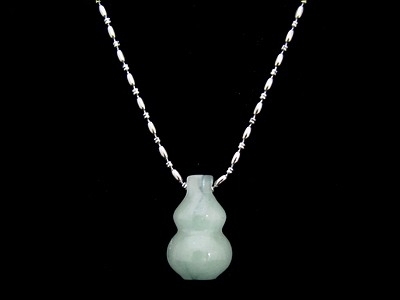 Dou Mu Yuan Jun Pendant is a pendant designed by Feng Shui consultant Joseph Chau. 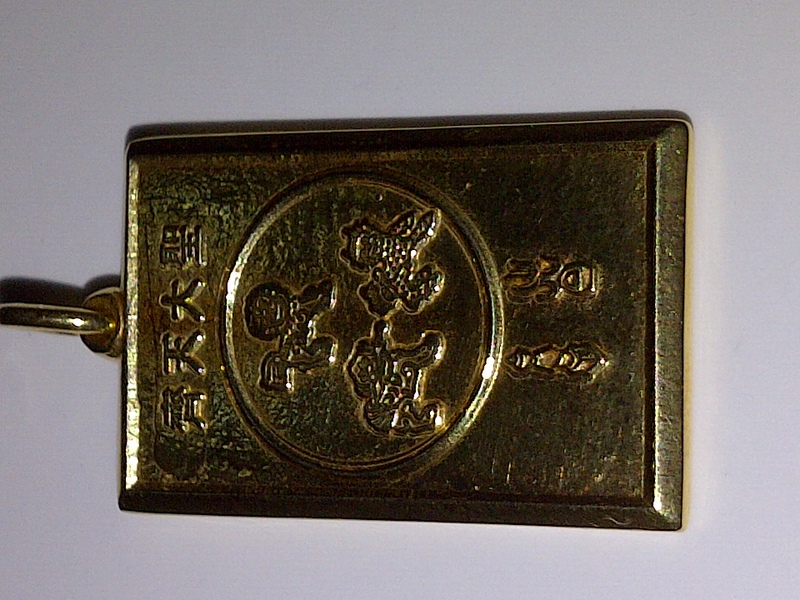 Most of the charms mentioned above are available in the malls (except for the WEALTH AND MASTER PROTECTION PENDANT). However, they can pretty expensive. I can help you get some of them thru my friends in HK or Taiwan. Please just email me at sanaakosirickylee@gmail.com or leave a comment. 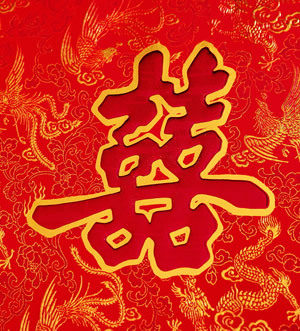 Allow me to share with you my own Feng Shui forecast for each of the Chinese Zodiacs for the coming year of the Water Dragon. This is base on my own reading. I actually enrolled in several intensive Feng Shui and Bazi class in HK and Singapore, but more on that next time. 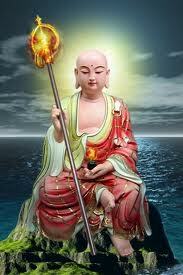 For now, just let me share with you my own Feng Shui reading for 2012. Please note though that this is a generalized ‘prediction’ for each sign. 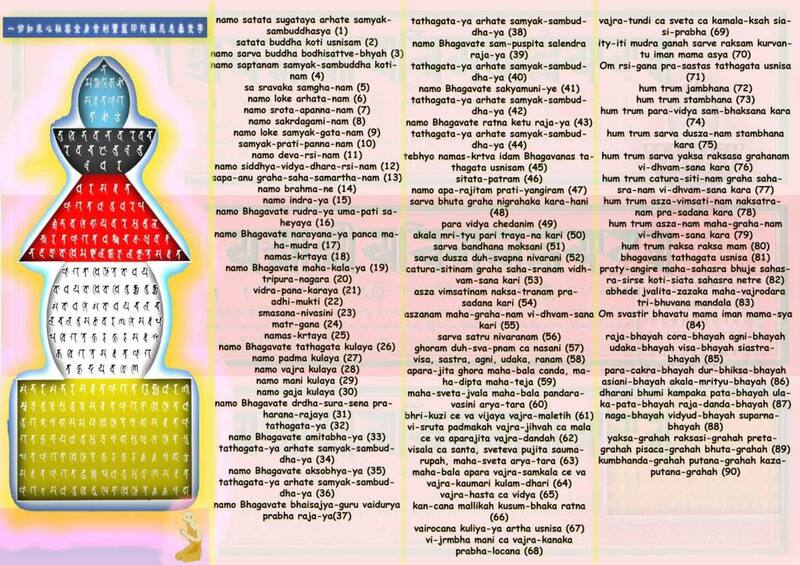 For a more accurate personal reading, one has to know one’s Bazi or Four Pillars. For this I need to have your Birth-year/month/day/time. will have a good year. Money luck will be good a stable with the possibility of new financial opportunities coming your way. You should be more aware of opportunities and ‘open doors’, because you’ll surely have a lot of these. You just need to guard yourself from being greedy. Also you should make sure not to get too high profile because jealousies from other people might cause some negative energy. You also have a good mentor luck this year. Meaning, there are a lot of people who might come your way to help you realize your dreams or help you earn more money. However, people born under the sign of the rat should take care of their health, because you’re are affected by the illness star and the 3 killings. 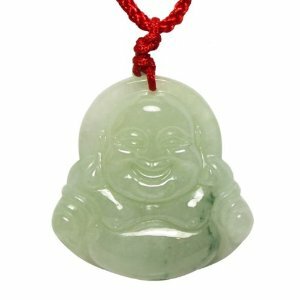 will have a good business/professional/career/financial luck this year. 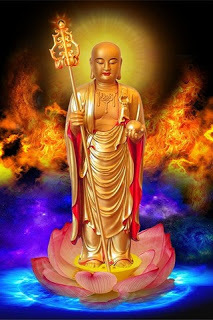 But this luck becomes conflicting because of your tendencies to become hot tempered and swell headed which may cause a lot of negative energies and wash out your good celestial karma. People born under the sign of Ox should be very careful getting into arguments and delicate legal matters because these things might cause misery to you. But as mentioned, you will have good financial luck and like the rat there will be a lot of stable, long term money making opportunities for you. However, the similarities with the rat’s luck doesn’t end there, because you will also have to watch out for your health. Be extra careful and avoid getting sick, also there’s a possibility of an accident. To prevent this, try to donate blood during the first lunar month of the Chinese calendar or donate money to a charity. In choosing a Kuan Kong it's important that you look at the face. The 'braver' the face the better. 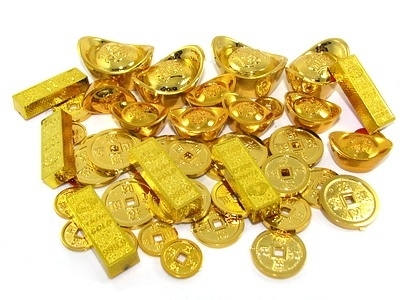 Also, I prefer dark colored stones or gold Kuan Kong, because Kuan Kong is basically a red face god. 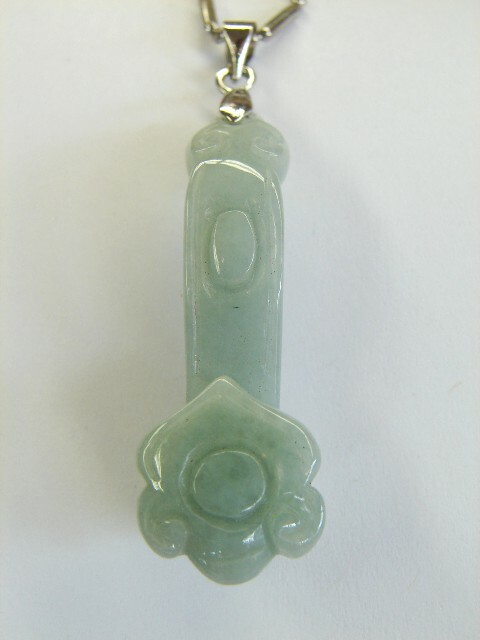 I veer away from the white jade variety. Photo lifted from Google images. 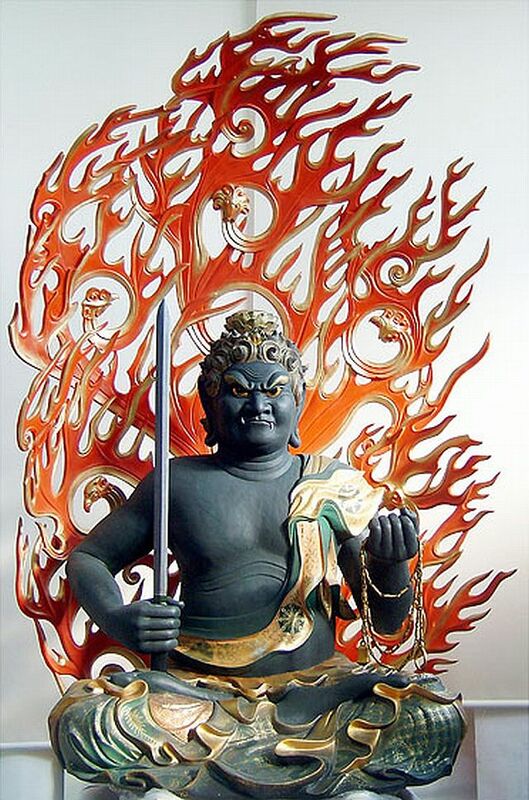 Ksitigarbha Fireball helps protect the bearer from the 'argumentative' star. Picture lifted from Google images. 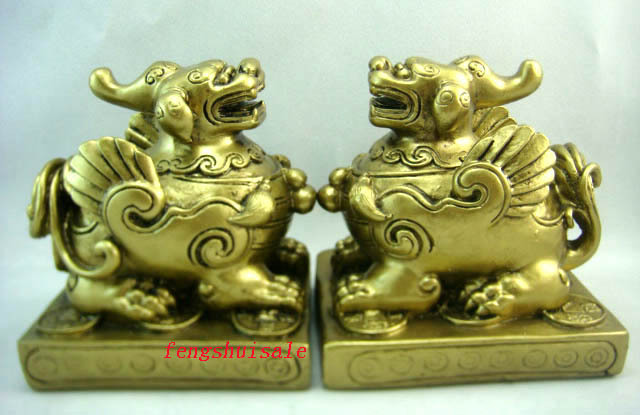 Place a Ruyi on top of your work table or beside your bed. 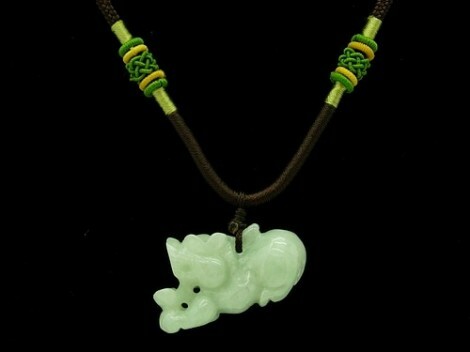 Wear a ruyi pendant to continously 'carry' its power. 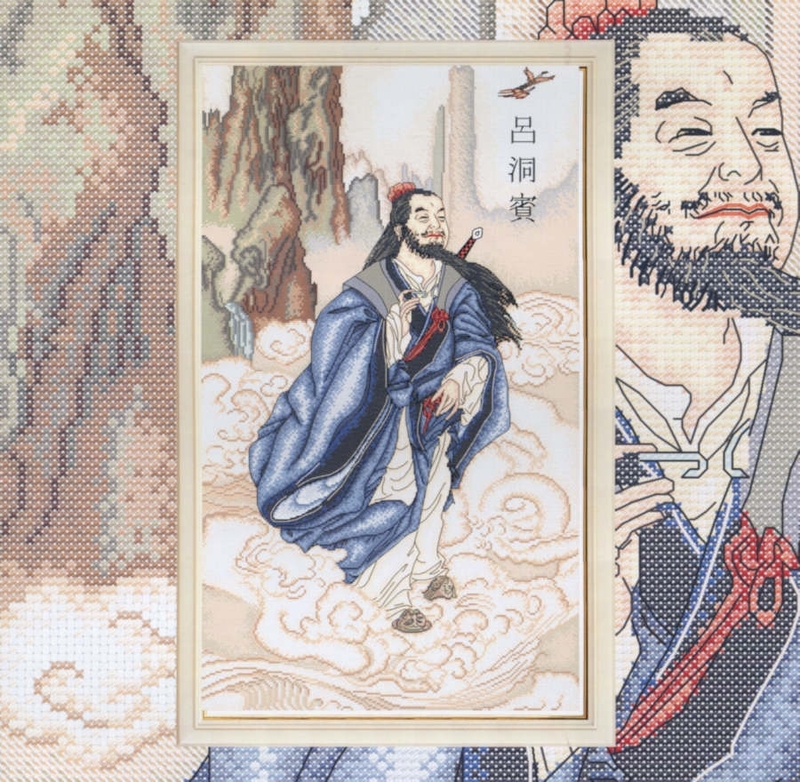 Ruyi DZI bead. 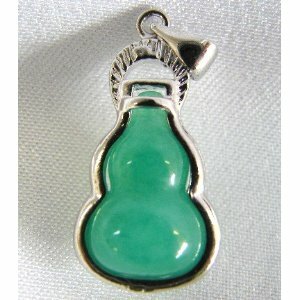 You can also wear this as a pendant or as bracelet mixed with some semi-precious stones. For this year red stones works best. has financial luck this year. But it is not strong and stable, which means money may come easily but it may not be a big amount and/or you may lose the money as easy as well. 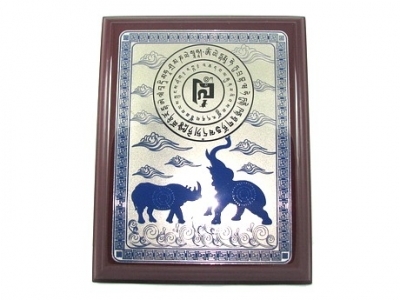 However, the main solution here is for you to be work harder and try to be more conscious in how you spend your money. will have a better luck this year compared to last year. However, this is a ‘slow process’ and you will need to work hard to ‘erase’ the negative energies of the past year. You will have to look and work hard for opportunities to open up for you and you will have to ‘grab it by the horn’. You cannot be timid but neither you can be to bullish without weighing properly weighing the situation. Health wise may be a little bleak also. You might be constantly wear down by minor illnesses that may not be serious but may cause long term discomfort. On the love front – a single rabbit may continue to have a flat line, while a married or a partnered rabbit will have to be careful in having a third party get involved in their partnership. 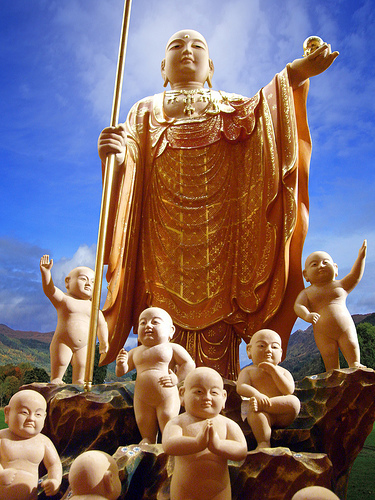 Maitreya Buddha or more commonly known as the Happy Buddha or the Fat Buddha is actually the future Buddha. 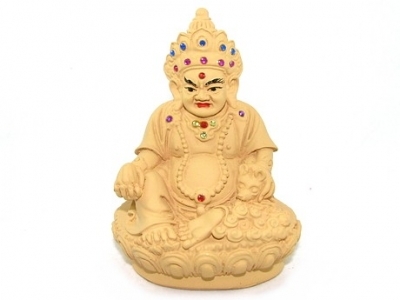 Maitreya Buddha symbolizes abundance, wealth, happiness, peace, and good health. 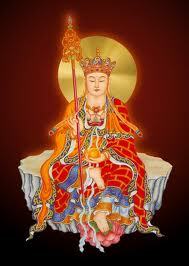 Kuan Yin is one of my most favorite Deity or Bodhisattva. 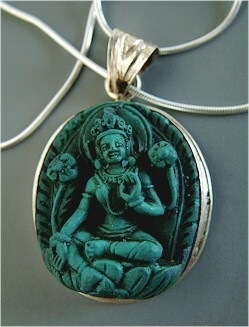 I personally have several gold, jade, and other semi-precious stones Kuan Yin pendant. On my next post I’ll discuss the other signs-DRAGON, SNAKE, HORSE, SHEEP, MONKEY, ROOSTER, DOG & BOAR(PIG). 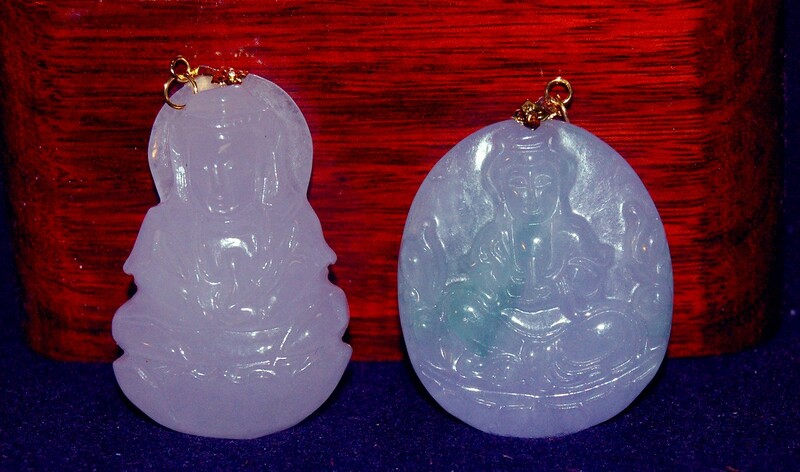 Almost all the Feng Shui Enhancers and Protectors mentioned in this post are available in Ongpin. 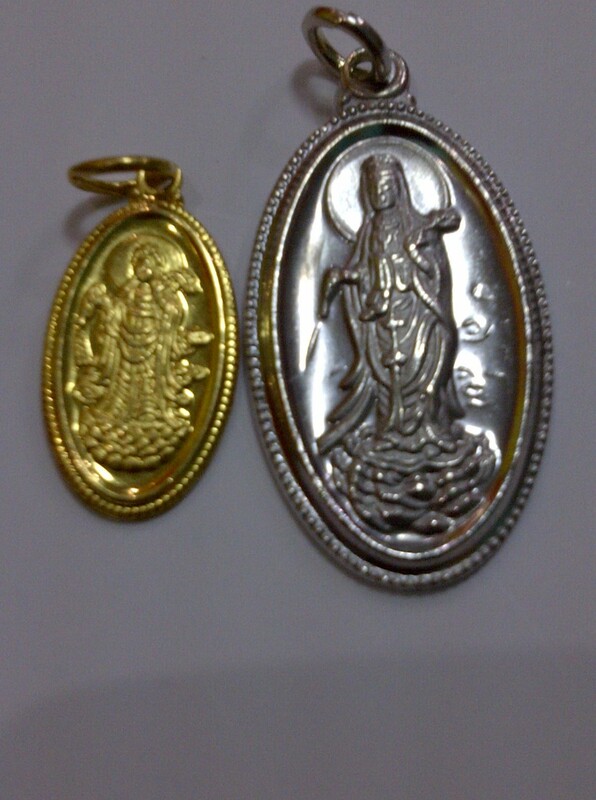 I can also help you avail some of the charms. Unless specifically specified any kind of material will do except the ones that are made of plastic. 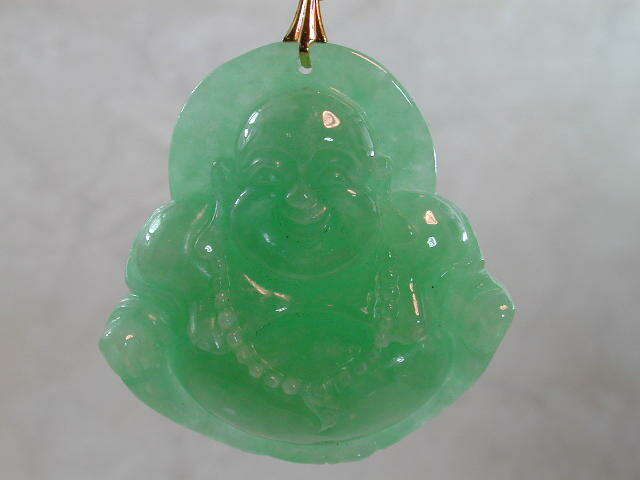 But remember, semi-precious or precious stones like jade, high-quality jade, ruby, diamonds, etc. are better. 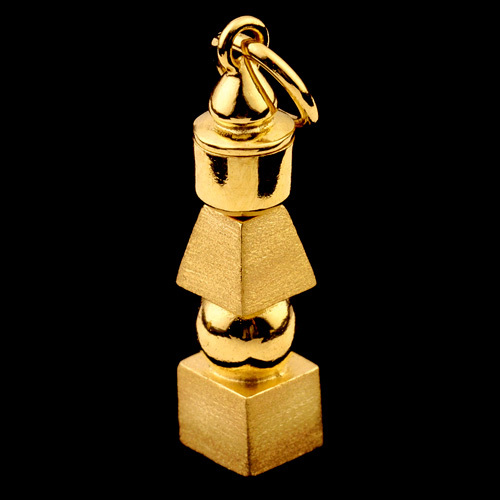 Gold, platinum being precious metals also enhances the Feng Shui charm’s energy.